The Gustav J. 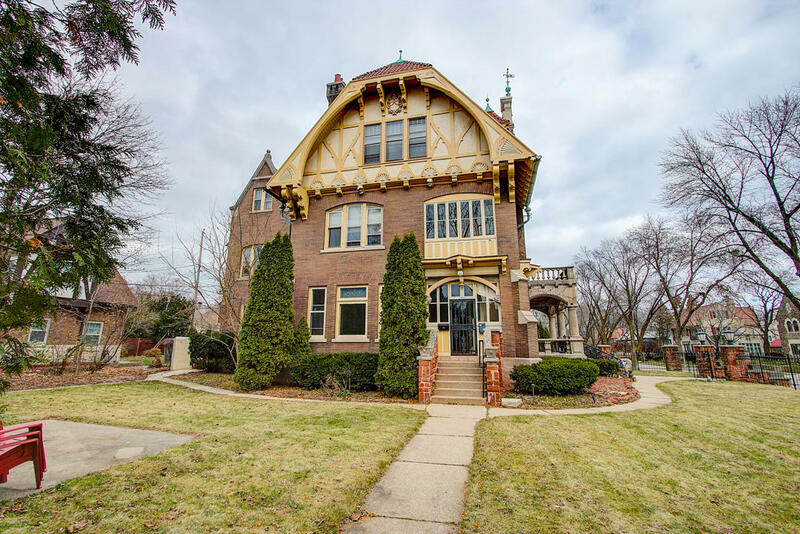 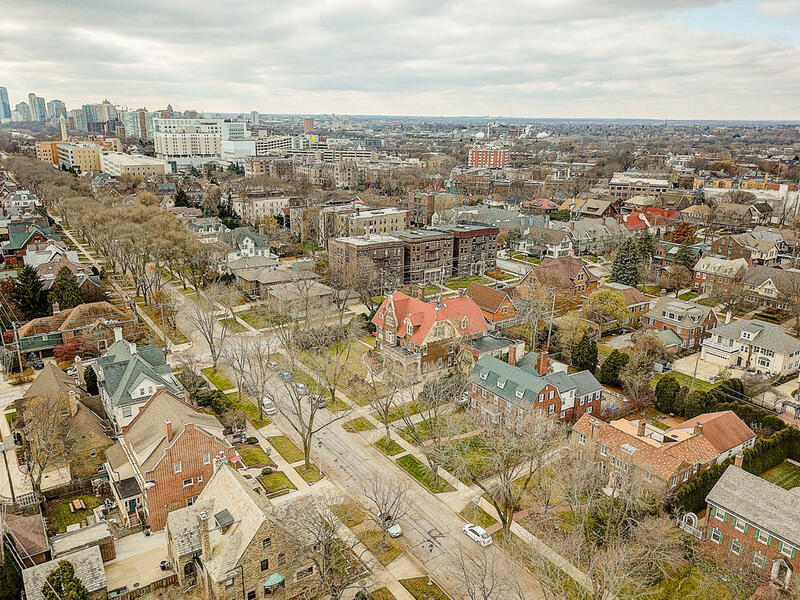 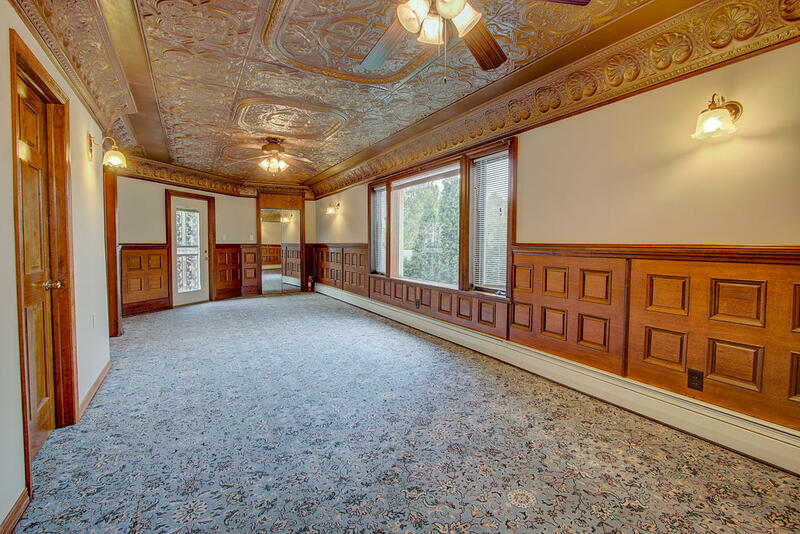 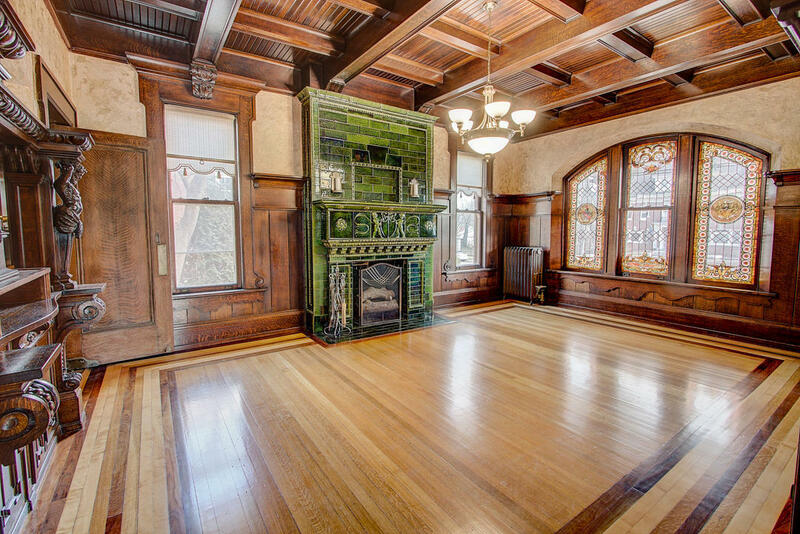 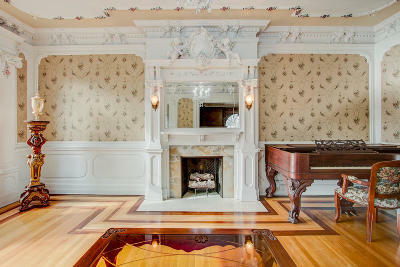 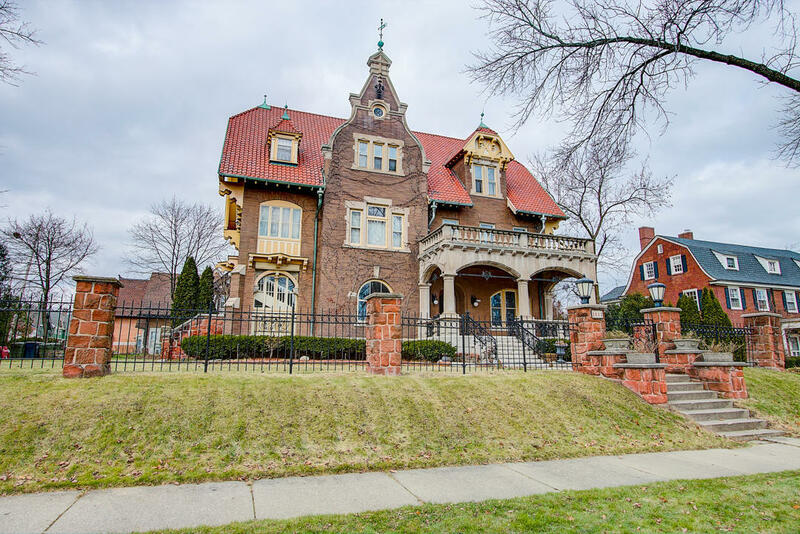 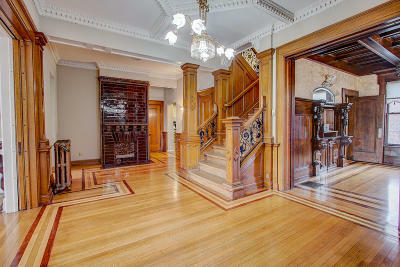 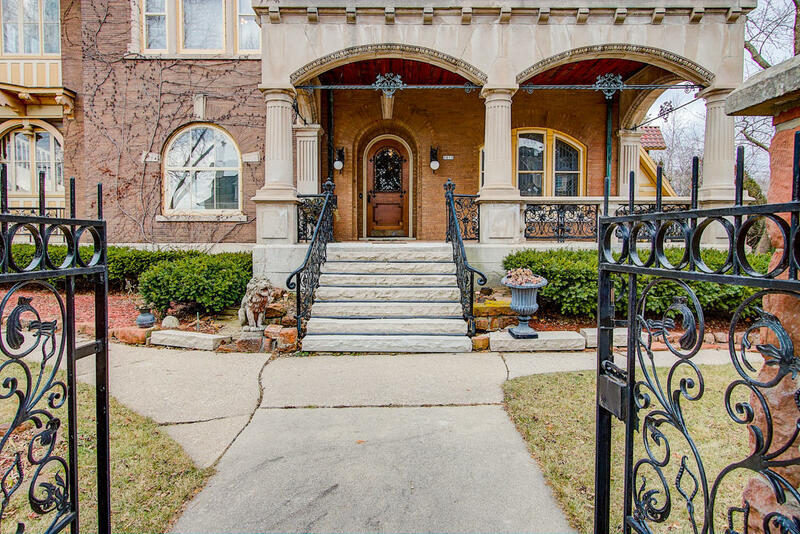 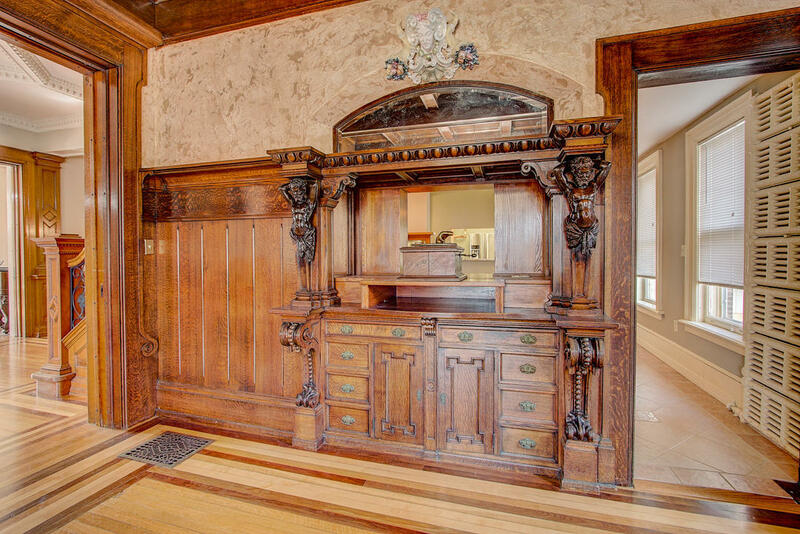 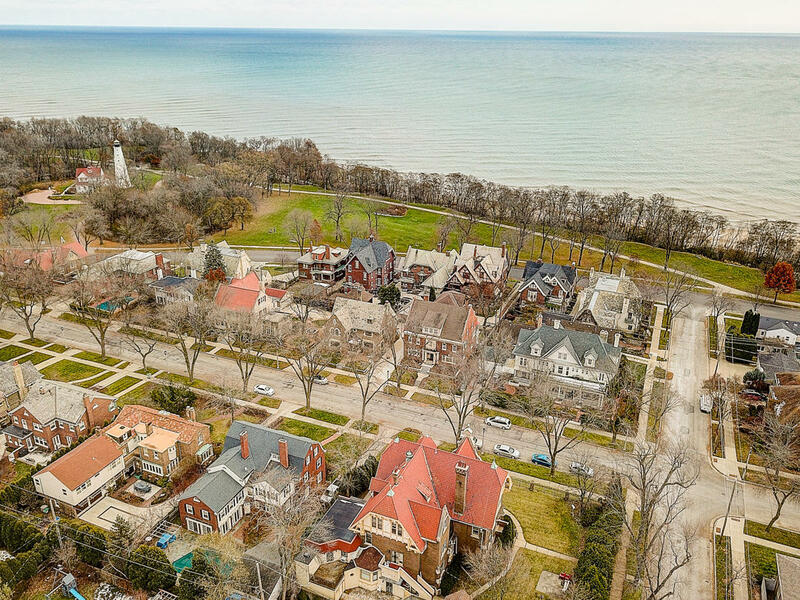 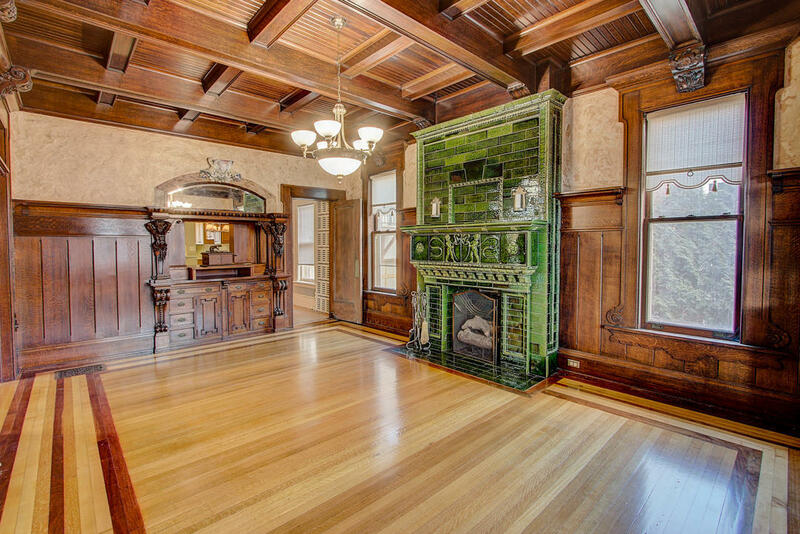 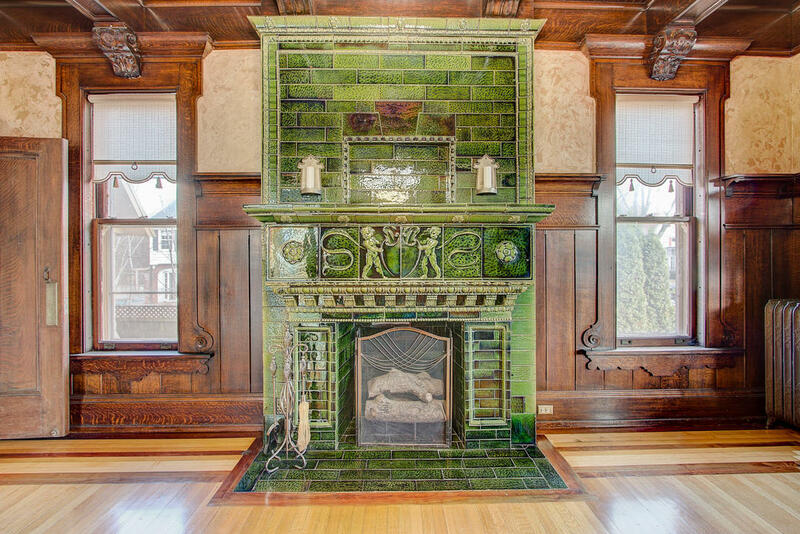 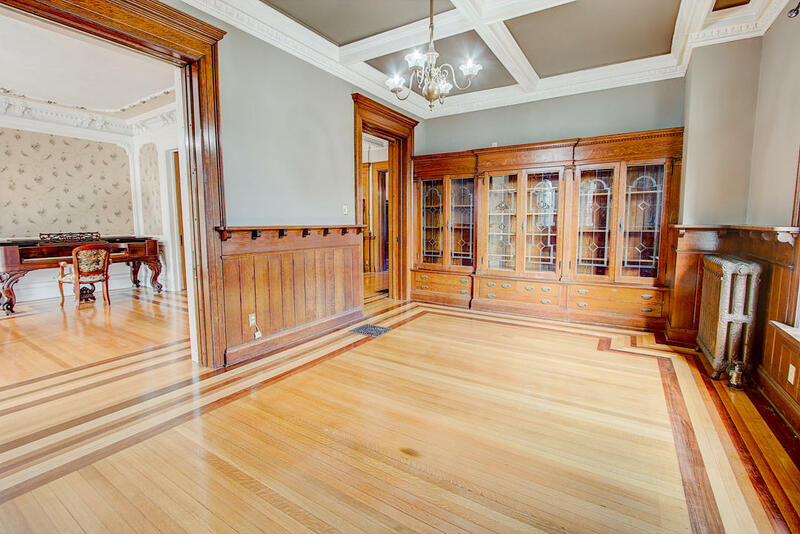 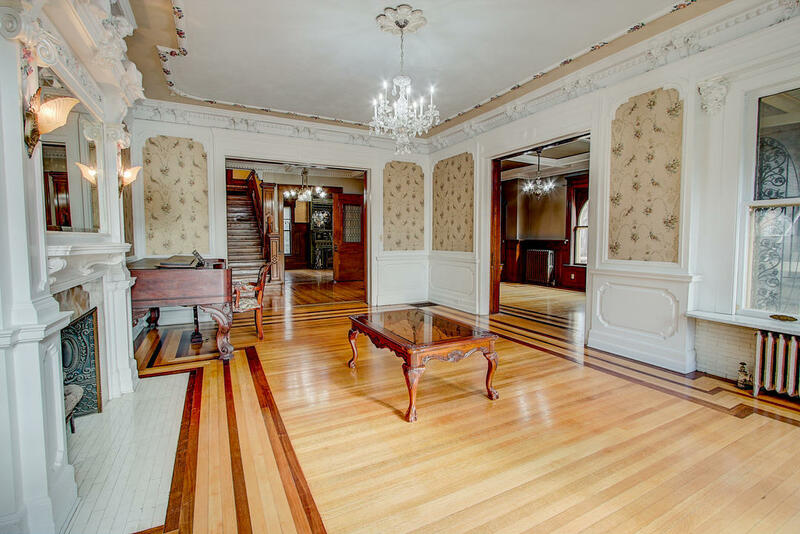 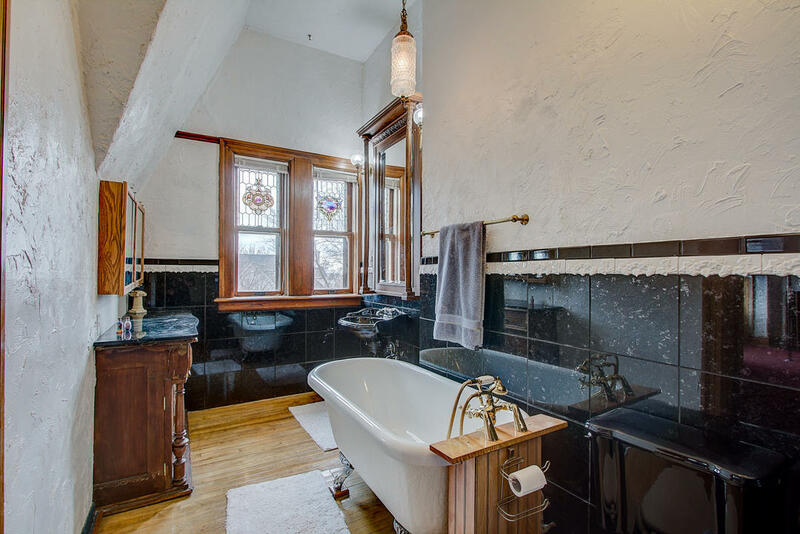 A. Trostel Mansion is one of the most stunning and interesting German style homes in Milwaukee. The home was constructed with a unique blend of medieal Gothic buttresses, the jerkin-head roofs of the medieval farmhouses, fachwerk (timbered) gables and the stone-trimmed ornamental gables of the Renaissance. 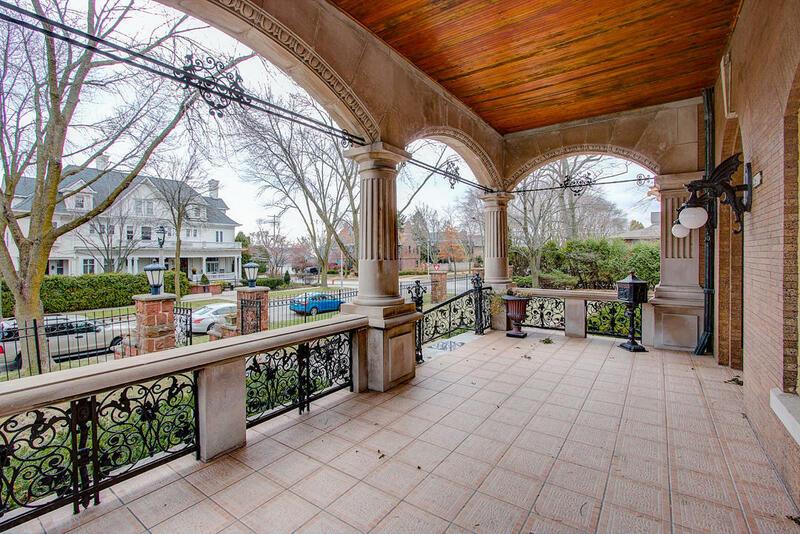 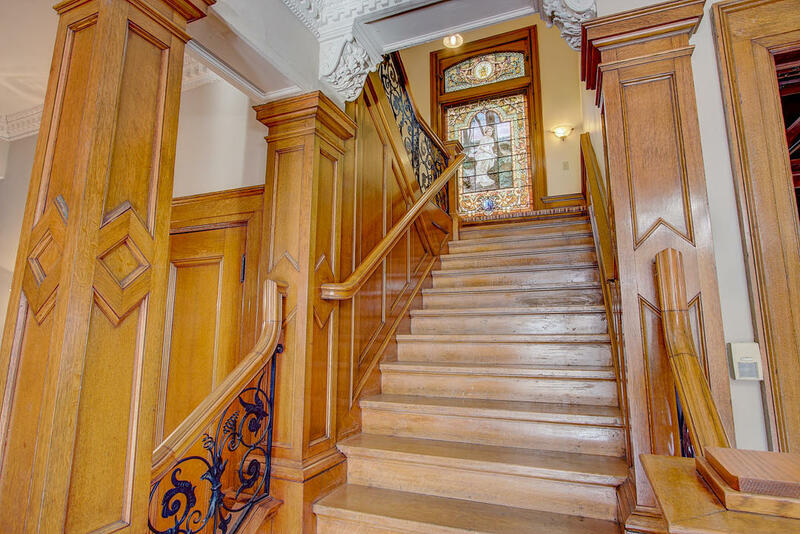 Cyril Colnik's wrought iron work is seen in the details on this exquisite mansion. 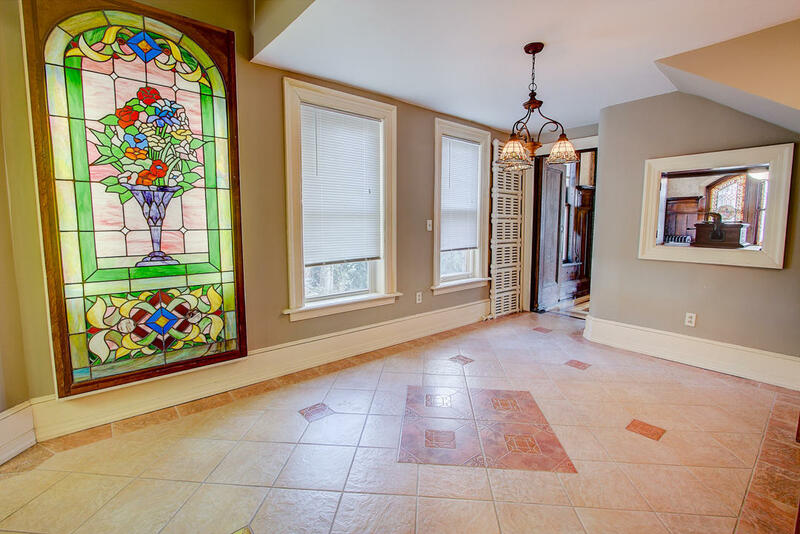 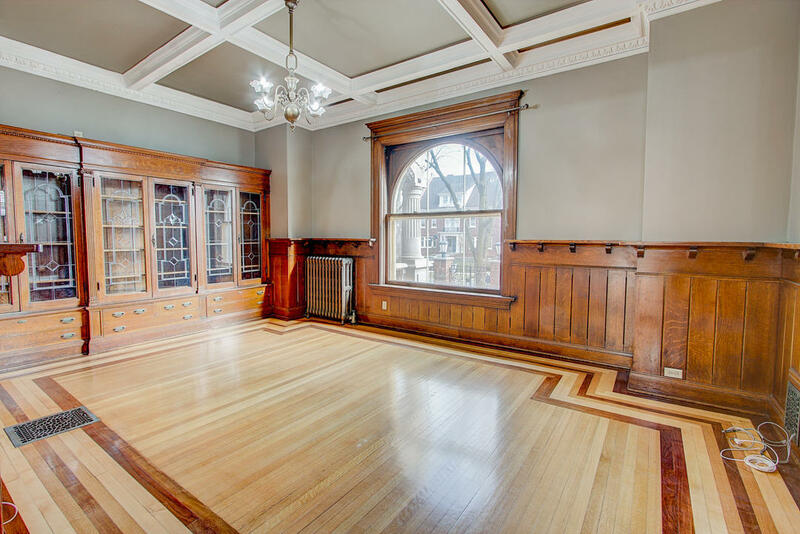 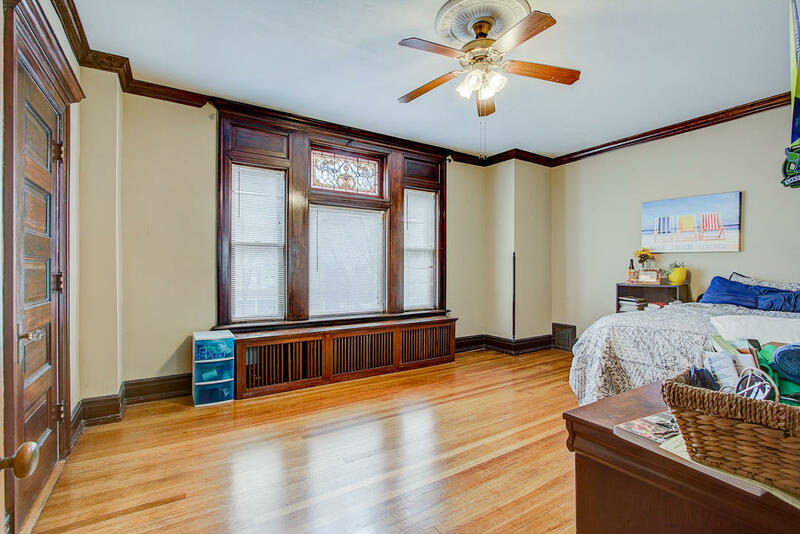 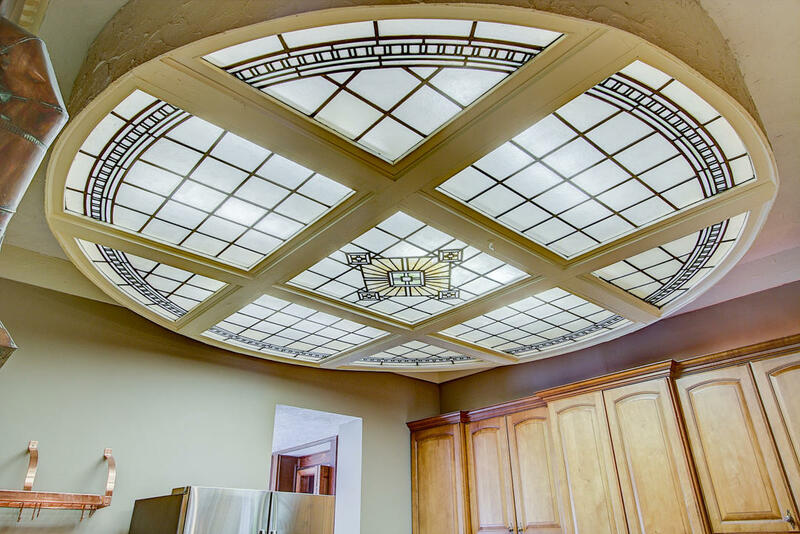 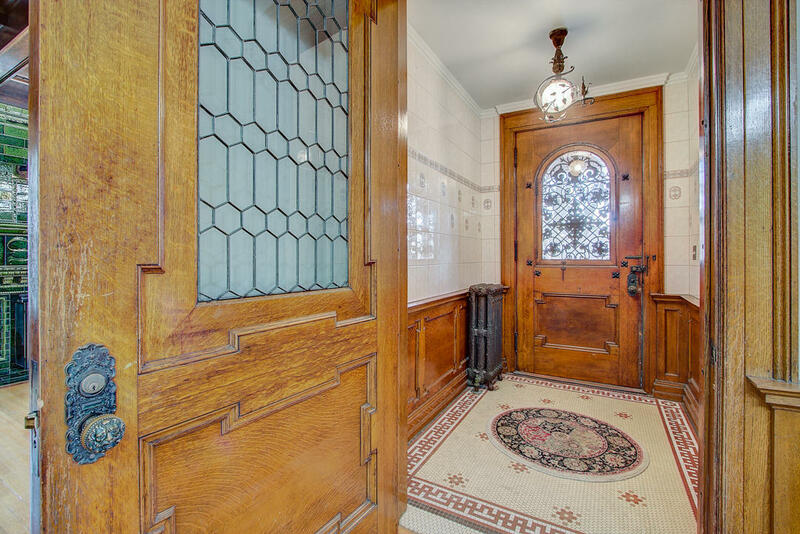 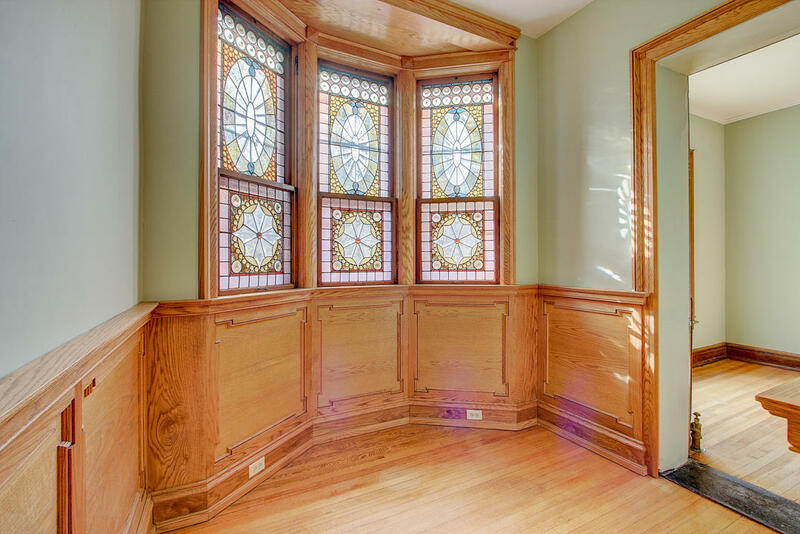 There are a number of stained glass windows that add to the charm of this home. 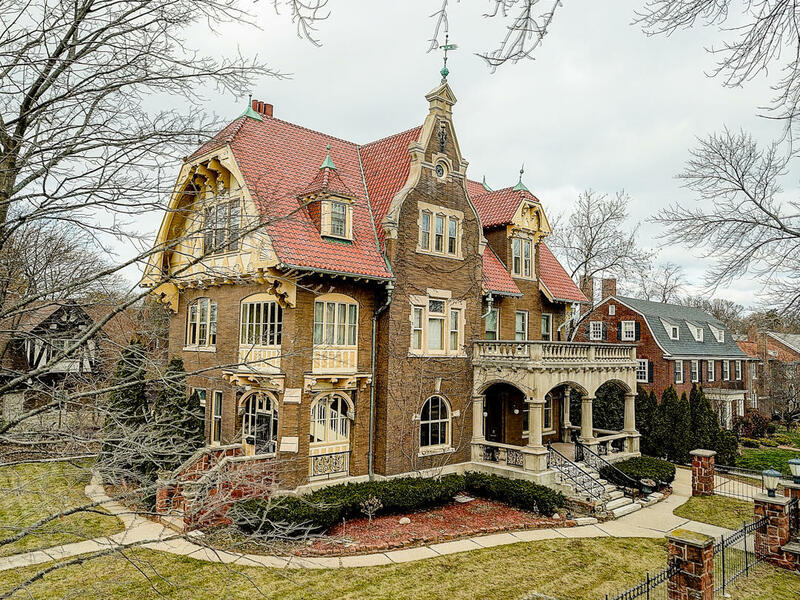 After the home was sold in the late $1940's the home went through a few alternations that converted the mansion into a two-family property. 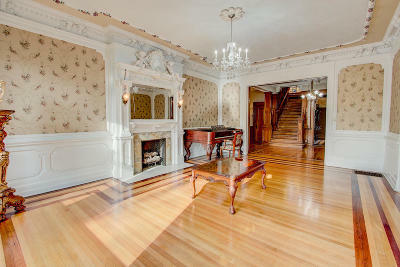 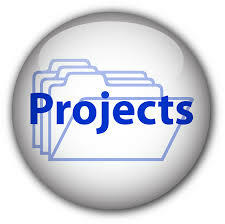 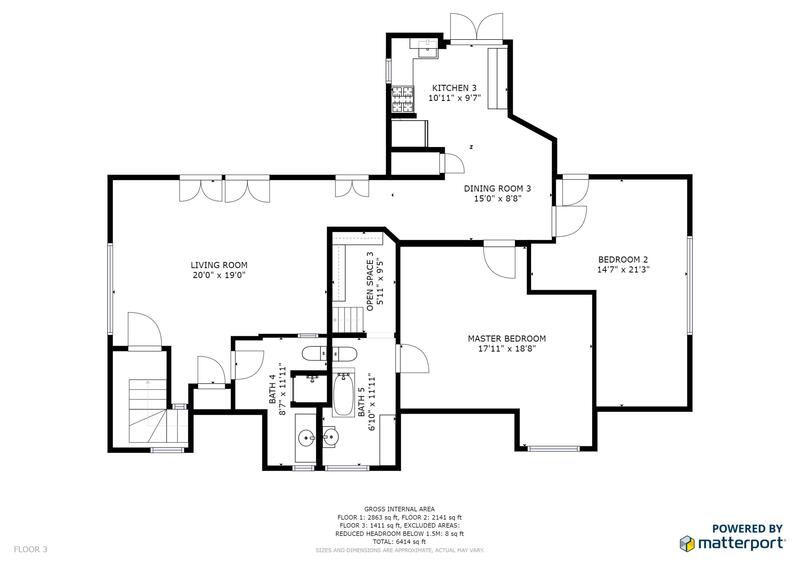 In more recent times the third floor of the home was finished into another dwelling. 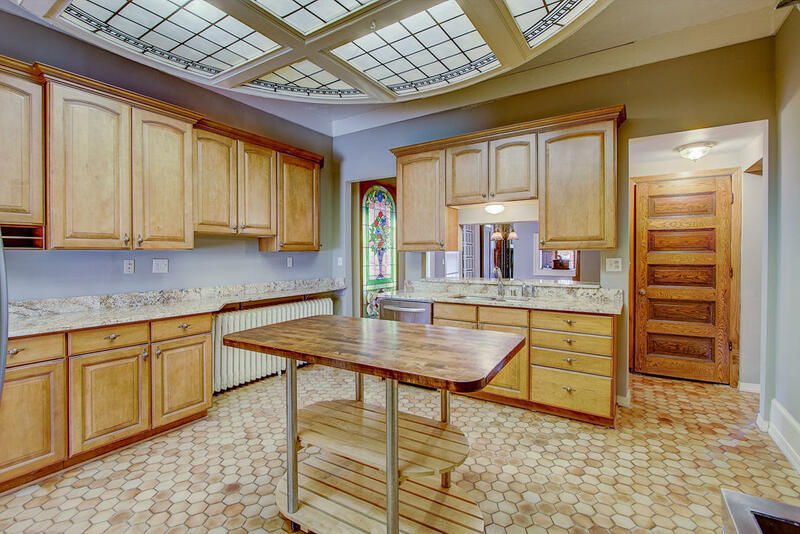 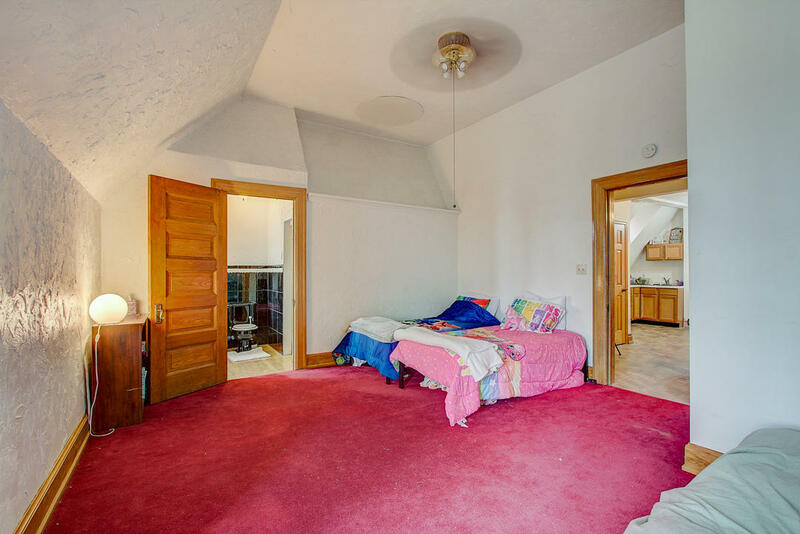 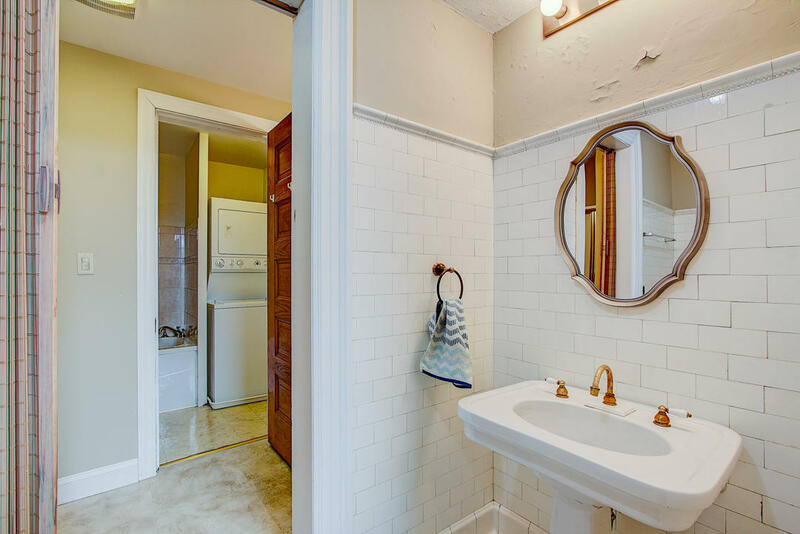 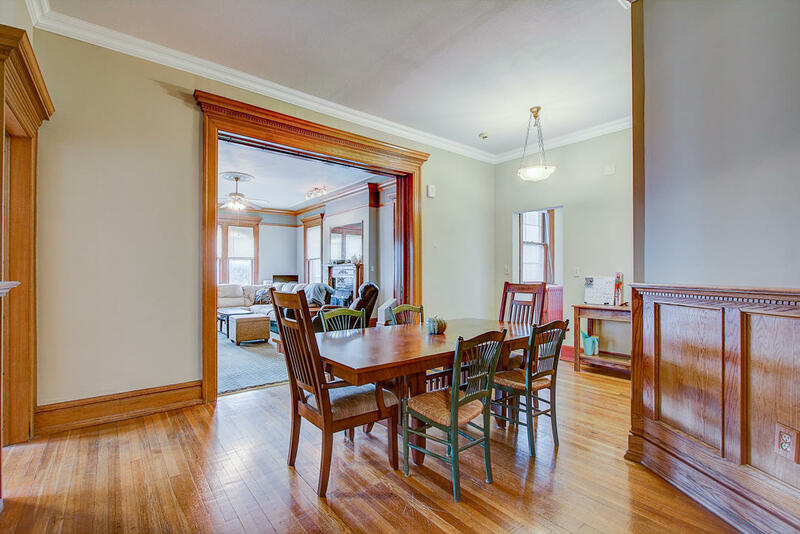 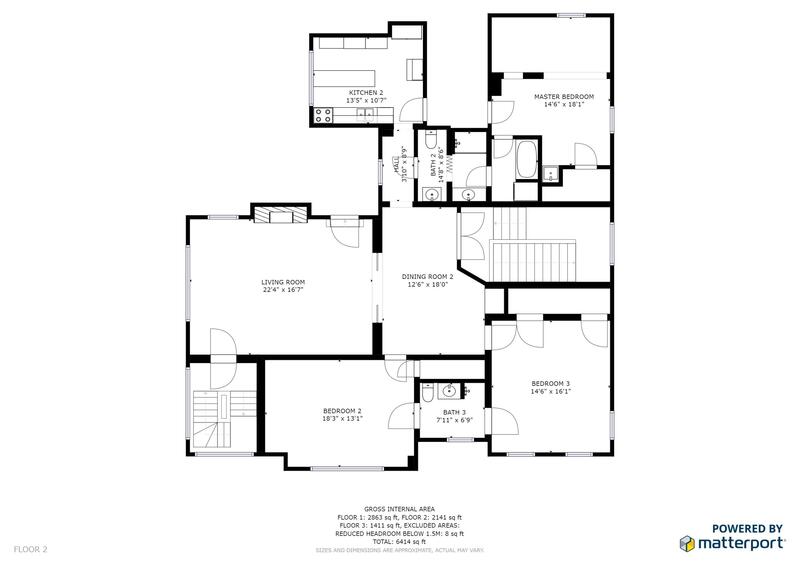 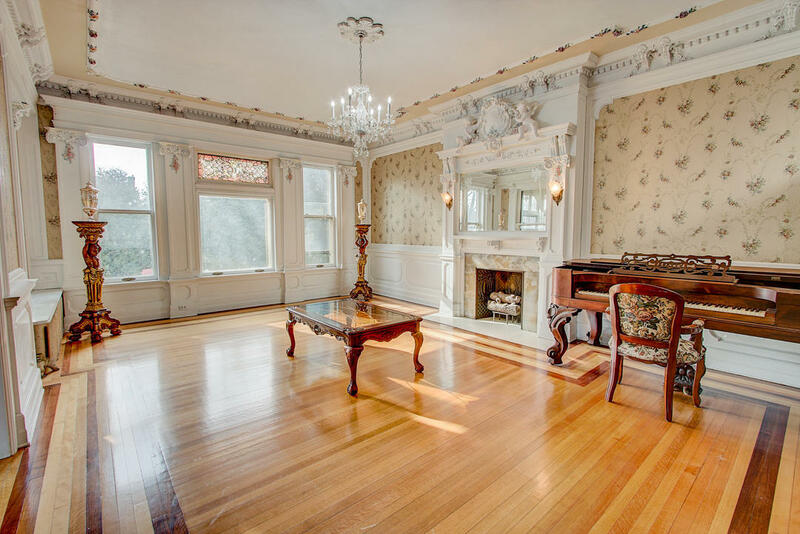 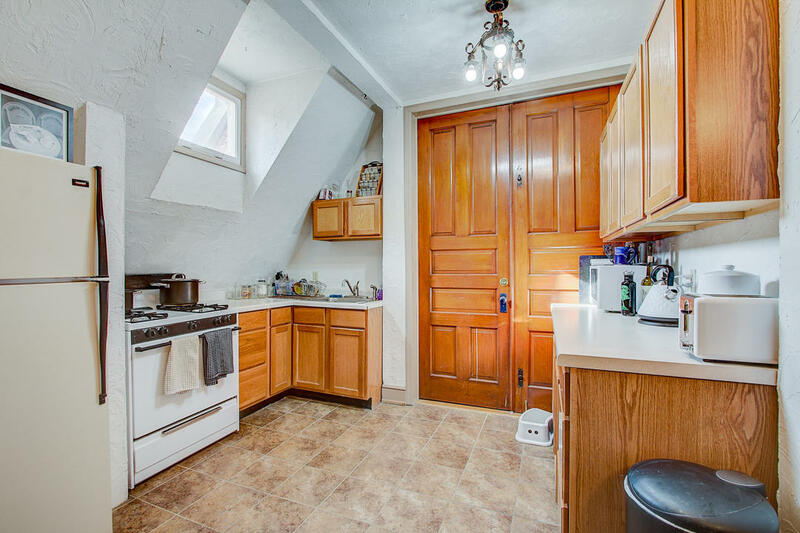 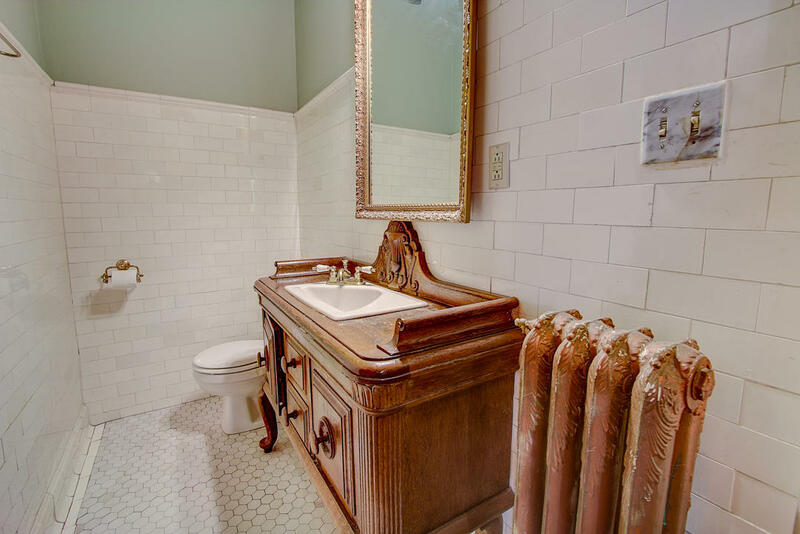 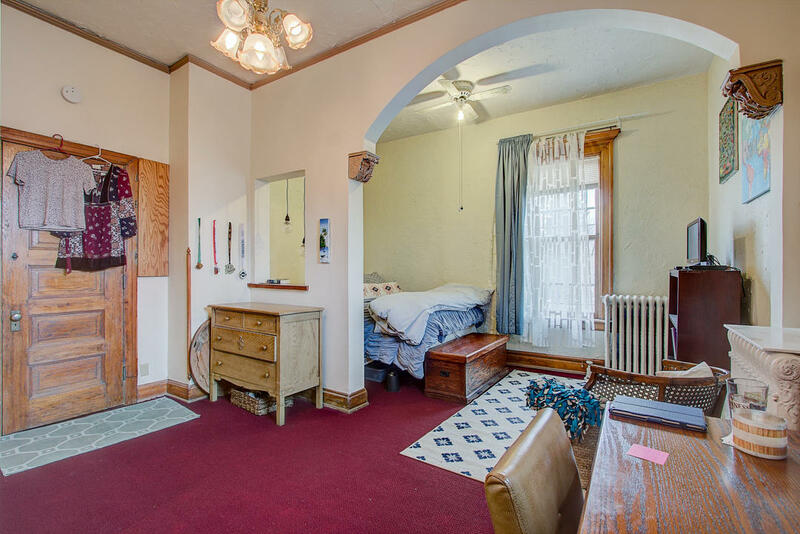 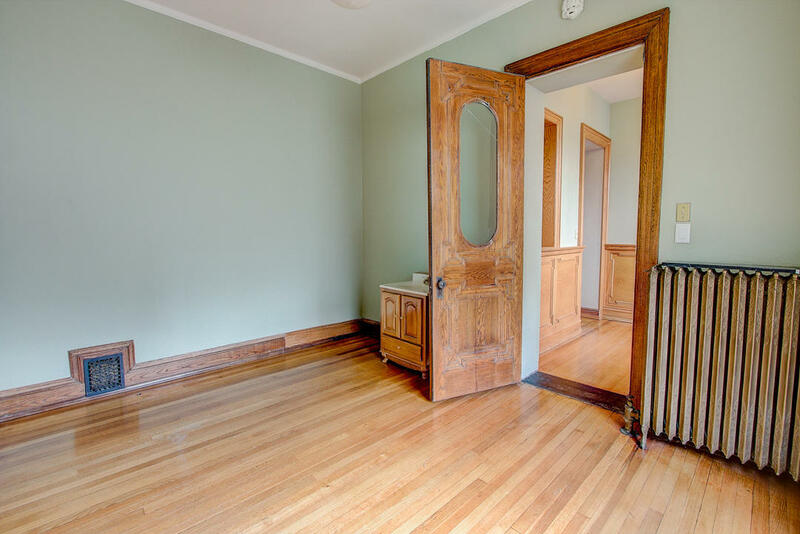 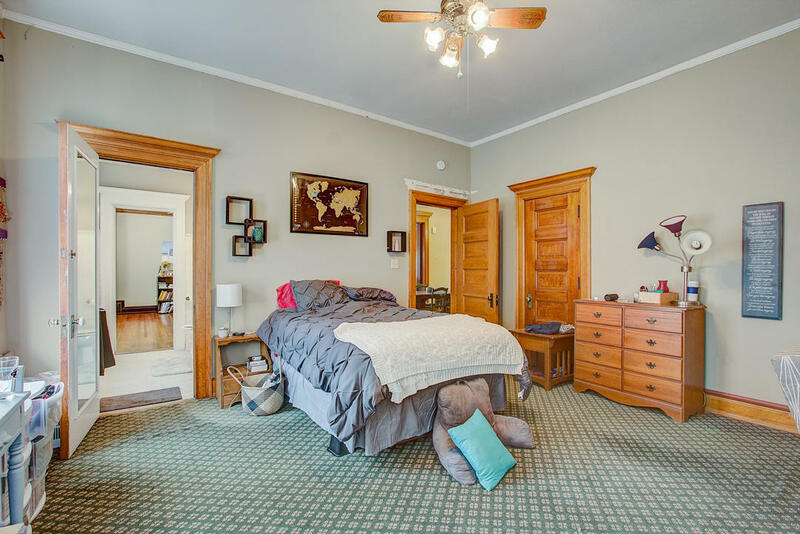 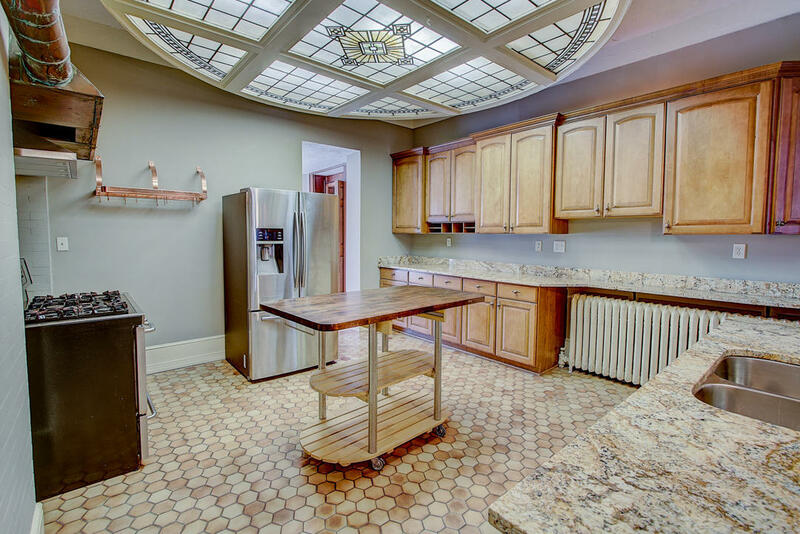 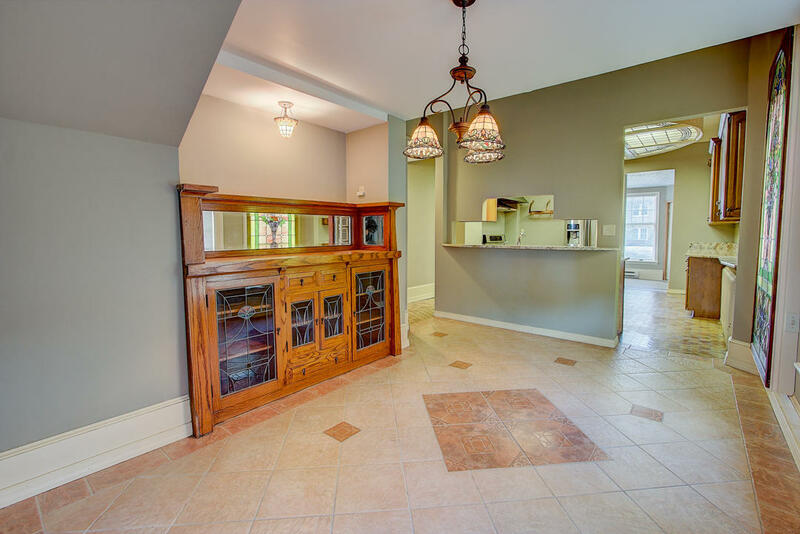 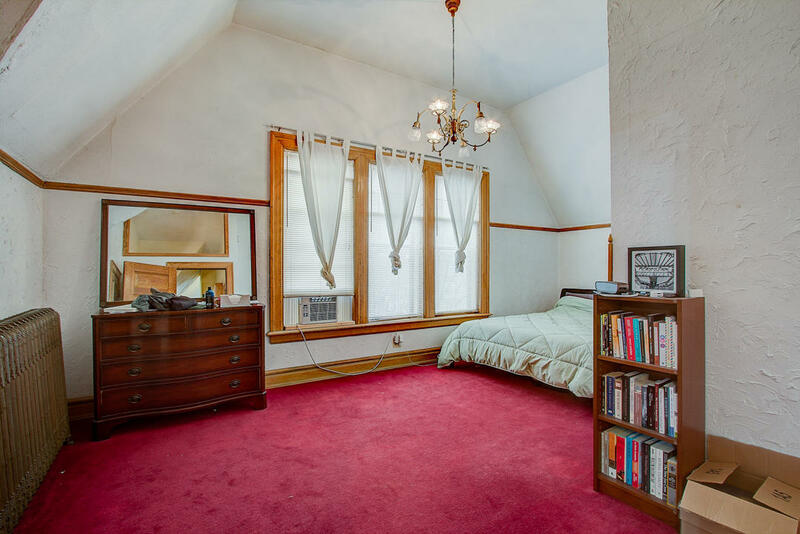 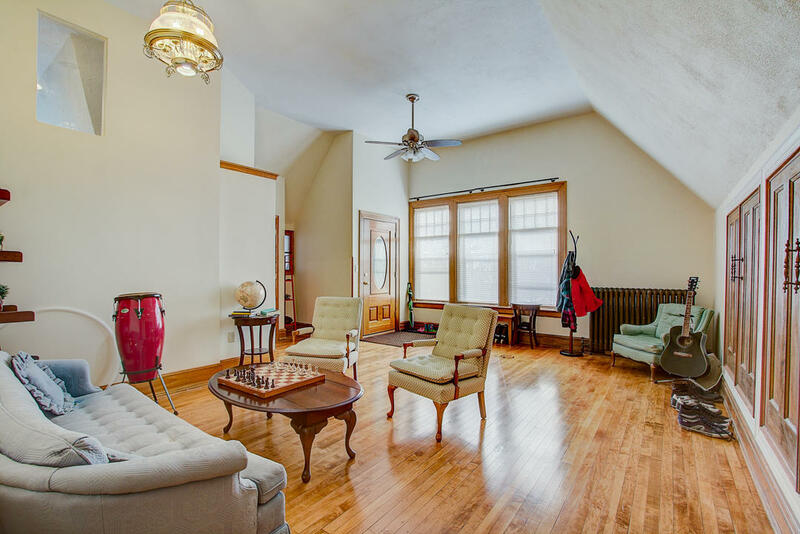 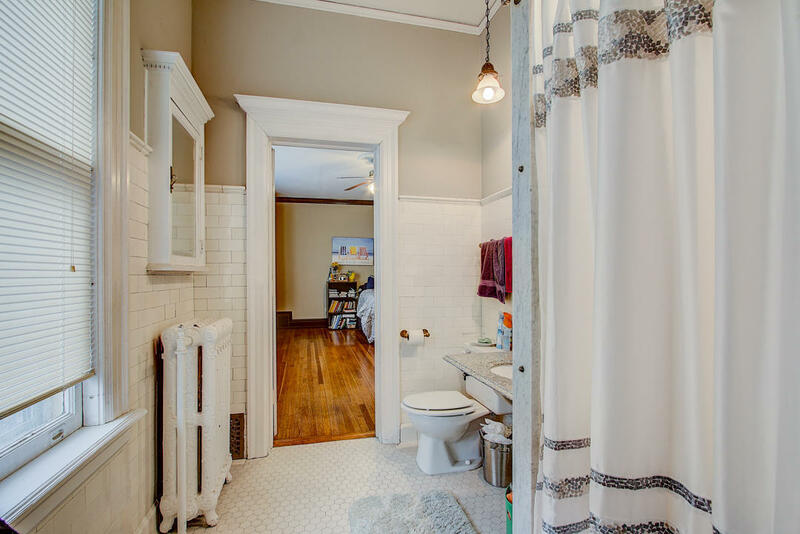 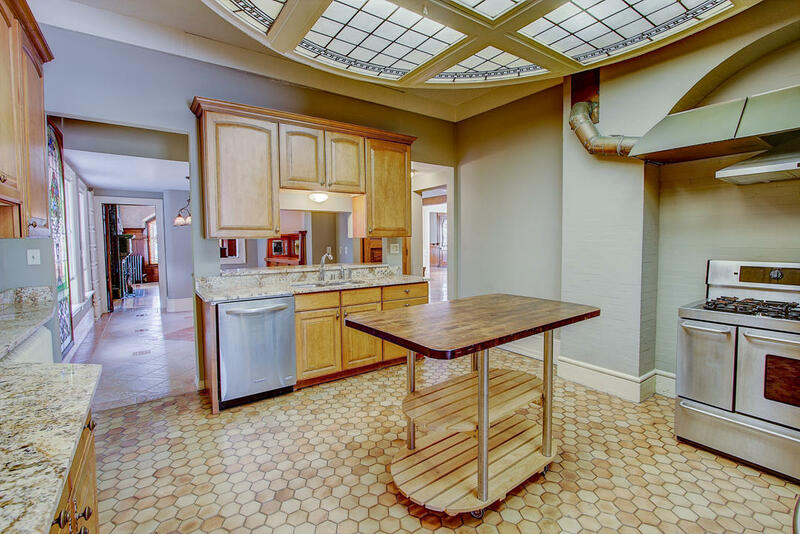 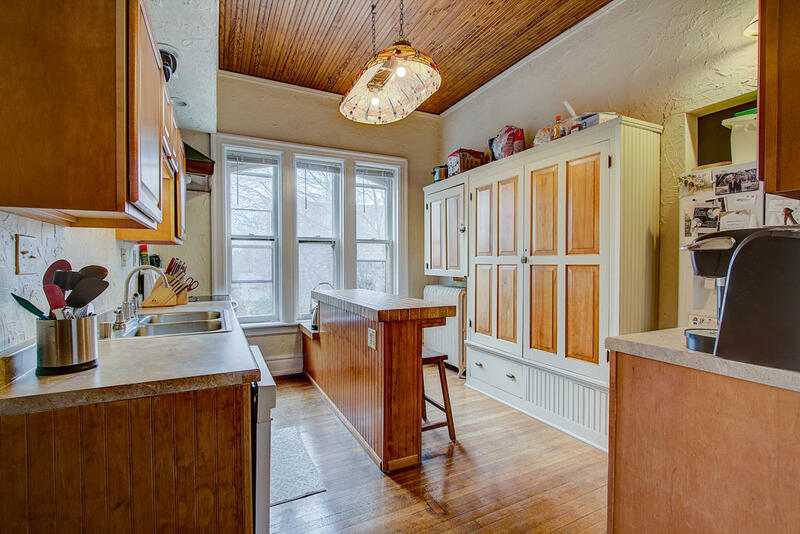 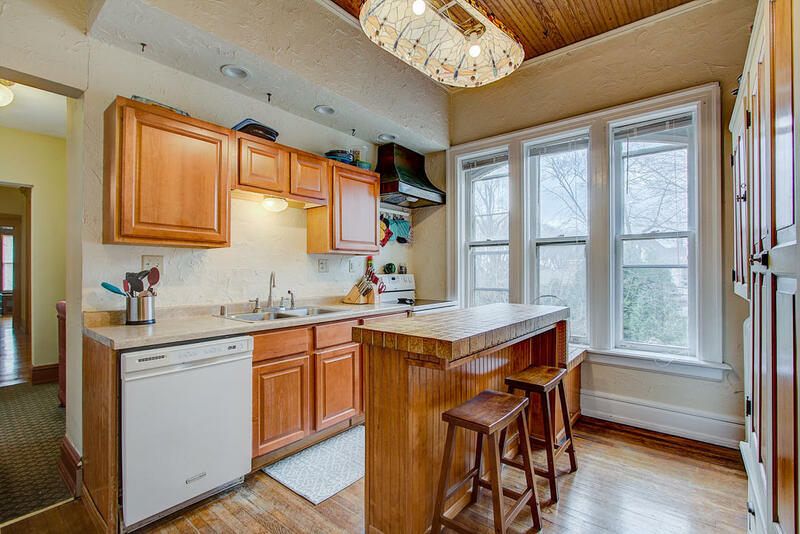 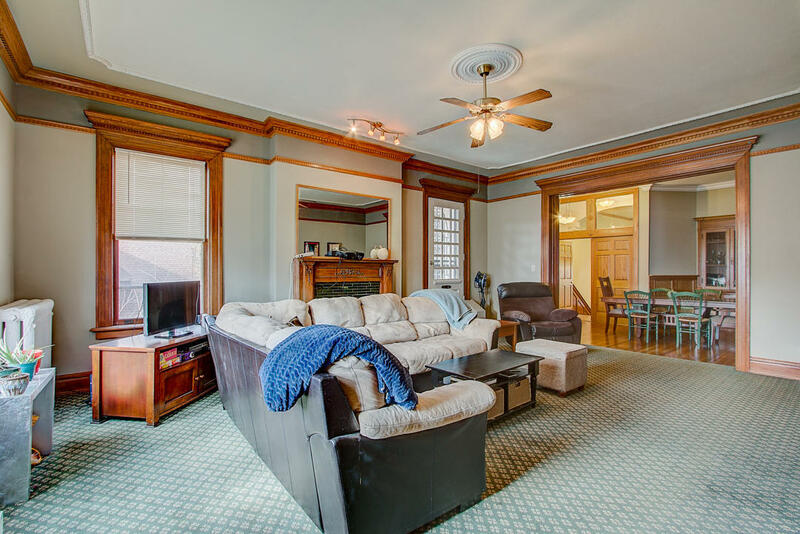 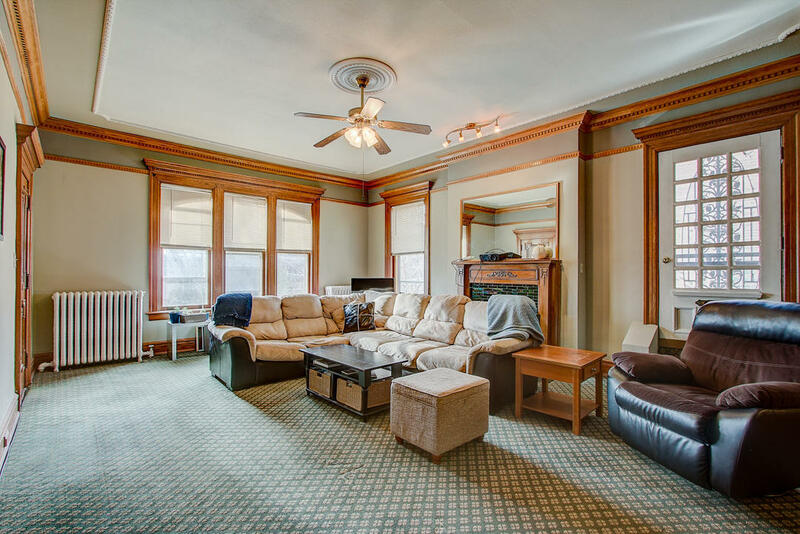 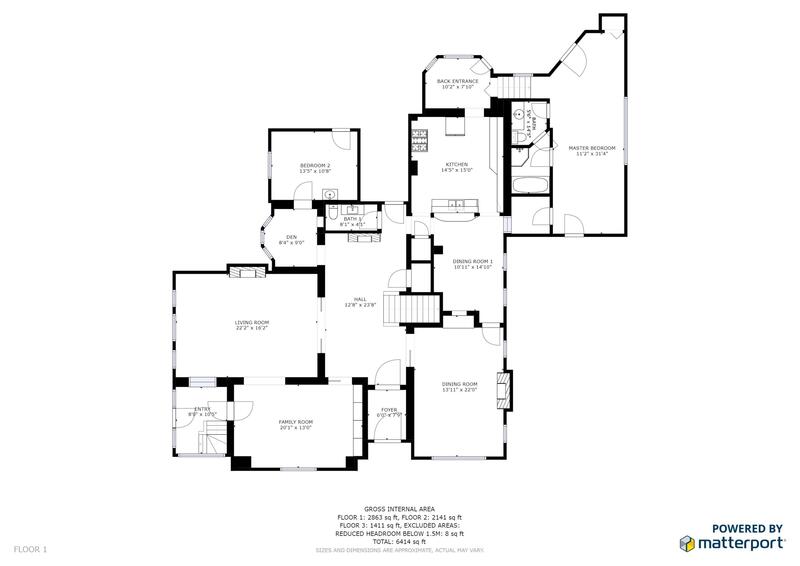 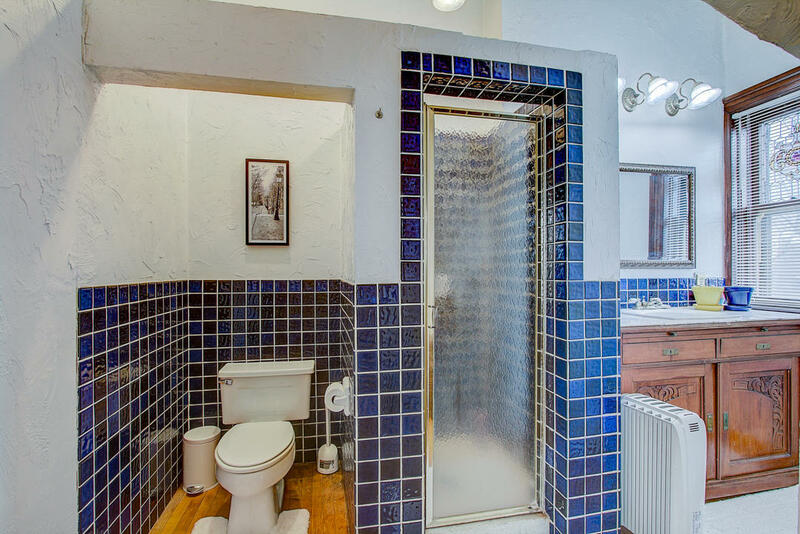 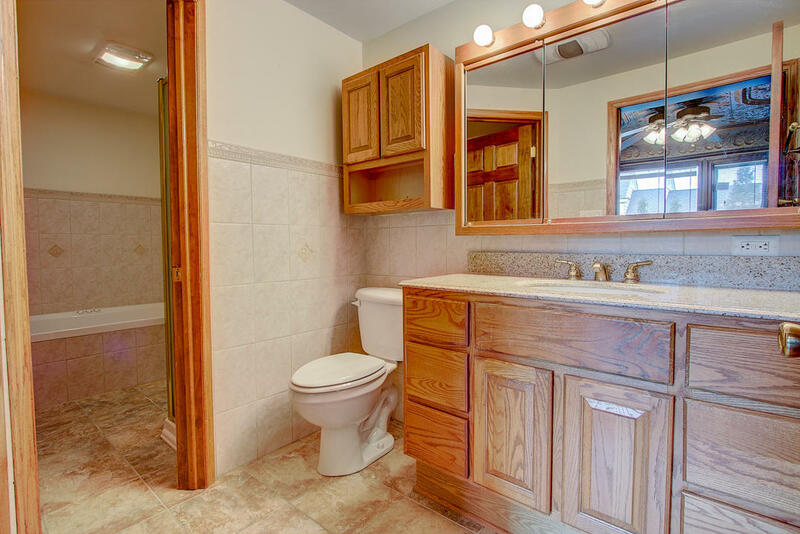 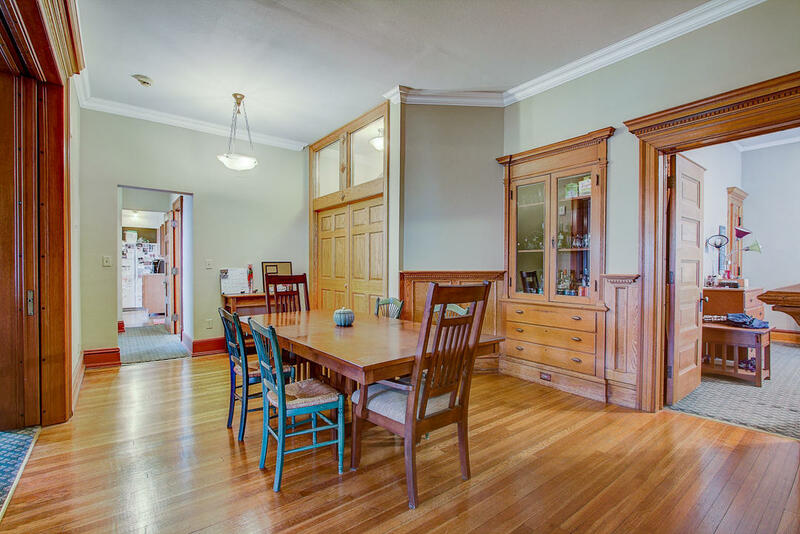 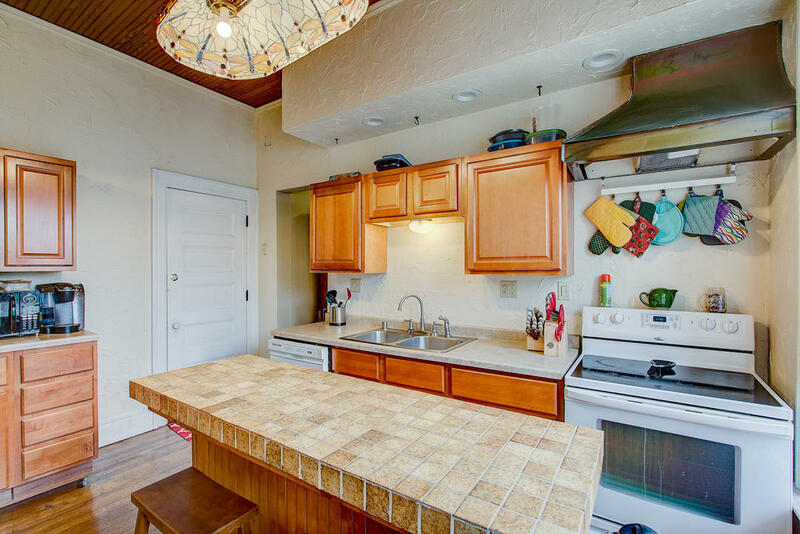 Beautifully maintained and an enchanted property located in the Water Tower District.